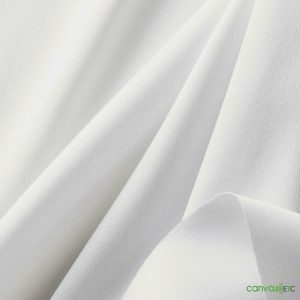 IFR fabrics, better known as inherently flame-retardant fabrics, are made from top quality flame retardant (FR) polyester yarn. 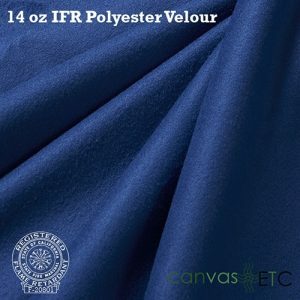 This helps the fabric retain its FR properties for the life of the fabric and withstand multiple washes. 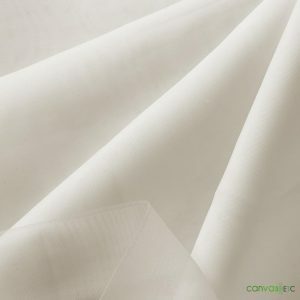 Although our IFR fabrics can be slightly more expensive than your regular non-flame retardant fabric, they are suited for numerous applications and projects! 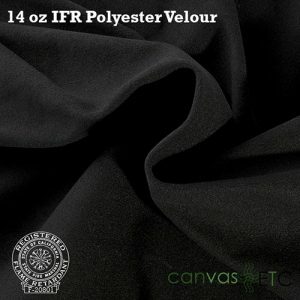 Backdrops: IFR fabrics will add a breathtaking look to your photo work! 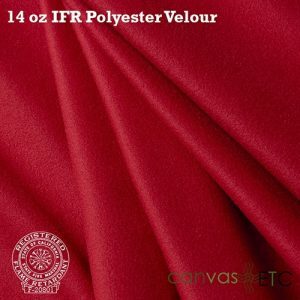 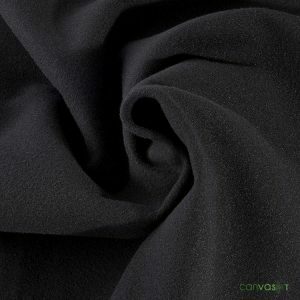 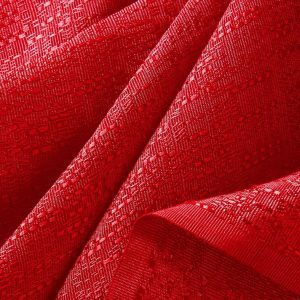 While our IFR fabrics come in assorted styles, textures, and colors, the variety of fabrics makes it an easy choice for your every need. 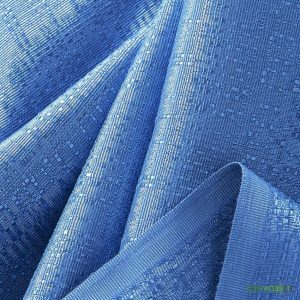 Rest assured that you will add a level of professionalism when using our IFR fabrics for your backdrop. 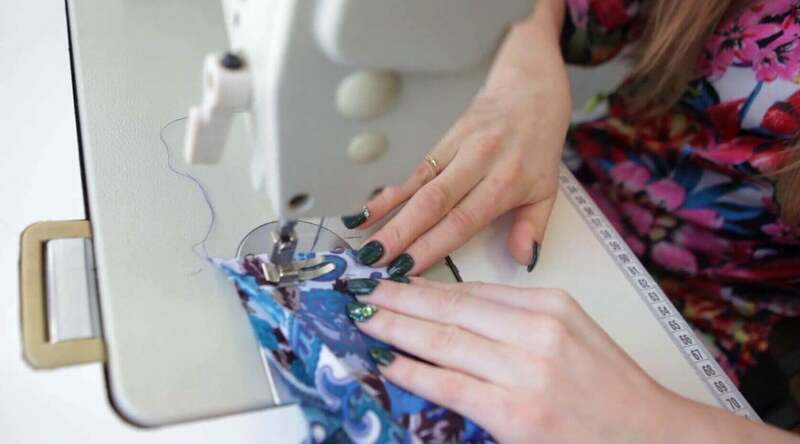 Trade Shows: Presentation is everything! 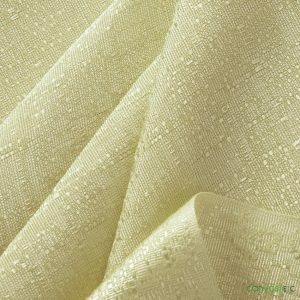 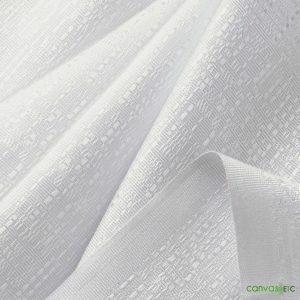 Our selection of fabric will set you apart from your biggest competitors. 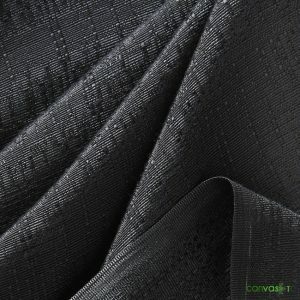 Use our fabrics to make a statement that shows what you and your company are all about. 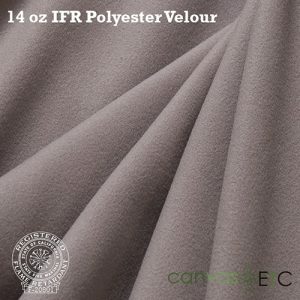 Drapery: Need an elegant option for your window treatments? 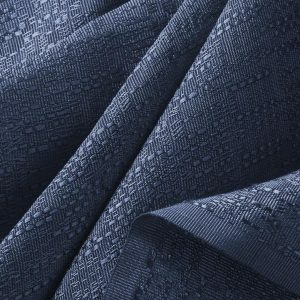 Look no further than our fabric selection! 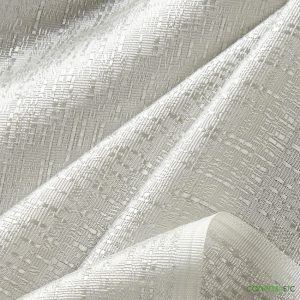 Dress up your windows with our fabrics; you won’t regret it. 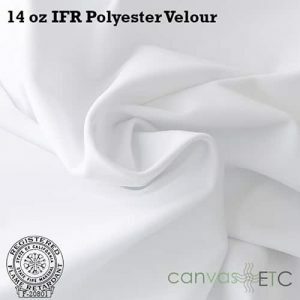 Our IFR fabric styles are as versatile as they are long lasting! 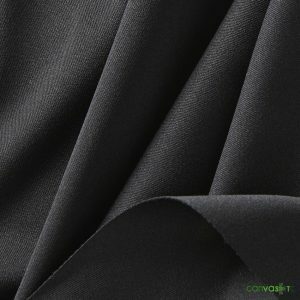 We also offer custom paneling options, and we can support wholesale orders! 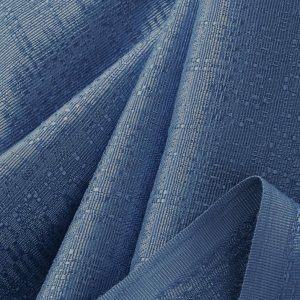 Contact us today if you have any questions on how our fabrics will suit your every need.